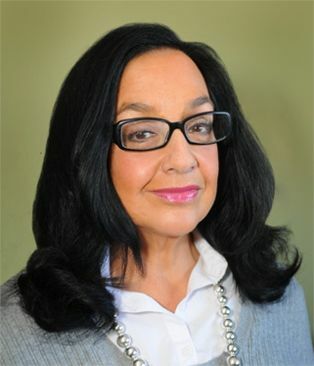 Ellen Starr holds a master’s degree in psychology and human development from the University of Cincinnati, Ohio. Her studies also included a focus on human sexuality at the Kinsey Institute. She is a clinical member of the Ontario Association for Marriage and Family Therapy, and a registered marital and family therapist (RMFT). Ellen has worked with a organizations such as Planned Parenthood, the Jewish Family and Child Services of Toronto, and the Branson Hospital. Ellen Starr has more than 25 years experience in her private Counselling practice in Toronto. Her focus here is on individual Counselling, couples counselling / marriage therapy and sexual therapy. Ellen’s highest priority is to offer a safe and empathic environment in which clients can freely explore, understand and resolve the issues that concern them. For media inquiries please contact Ellen at her practice in Toronto at Yonge and Eglinton (416-488-3102) or send a message.